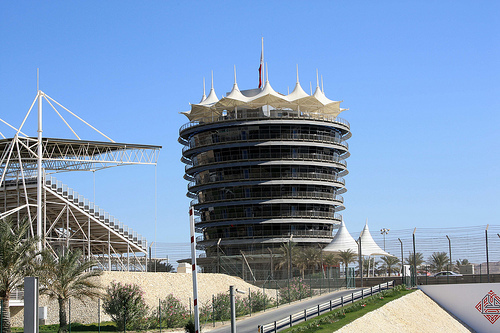 The Formula 1 season is hotting up once again after the initial tests at Jerez in January, with a second period of testing starting today in Bahrain. Sebastian Vettel | Seb doesn’t tweet! We’ll be previewing every race of the season on the Friday prior to the Sunday running (Thursday preview for Monaco for you pedants), and running competitions to guess the 1-2-3 on the podiums. The full official F1 Race Calendar is available here. Subscribe now to get our 2014 F1 updates by email, or if you prefer, via RSS. This entry was posted in Advice and Guides, Formula 1, News and Views and tagged F1, formula 1, formula one, Formula One Driver, tweets, twitter by David Petherick. Bookmark the permalink.